Affordable and reliable!!!! 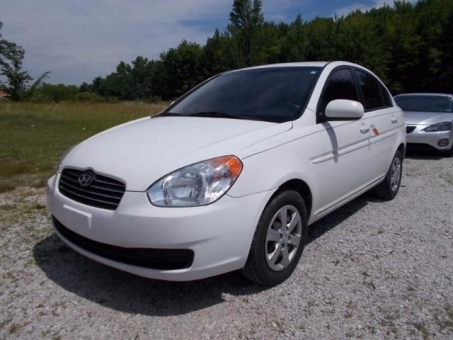 Brilliant white 2010 Hyundai ACCENT!!! Runs and drives great - very clean and well maintained!!! Very efficient 1.8l power that is a blast to drive!!! Roomy and comfortable cabin with satellite radio!! !